AUSTIN, Texas, September 4, 2018 /3BL Media/ — Today, Whole Kids Foundation launched its annual Growing Healthy Kids Campaign to fund K-12-focused programs in the U.S., Canada, and the U.K. that are working to create a deeper connection between kids and food. To date, the programs supported by Whole Kids Foundation have served more than 5.7 million children. 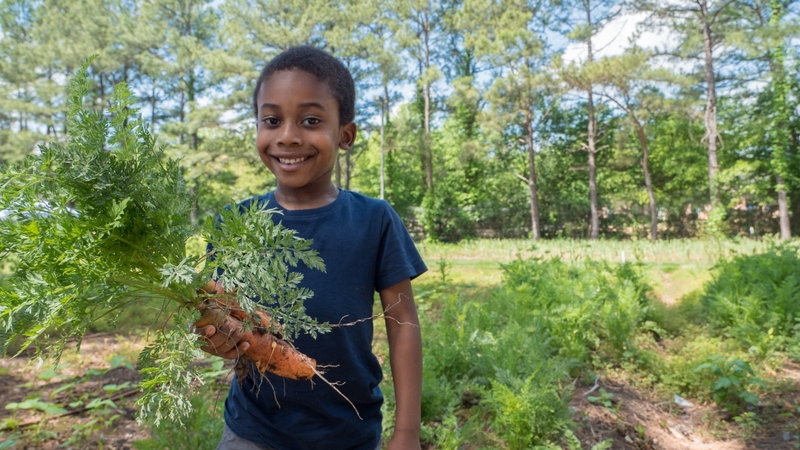 This year’s campaign goal is to raise $3 million, allowing the foundation to fund an estimated 620 edible educational gardens, 450 salad bars in schools, and support healthy teacher programs and educational bee programs. Additionally, applications are being accepted now through October 15 for garden and bee hive grants.